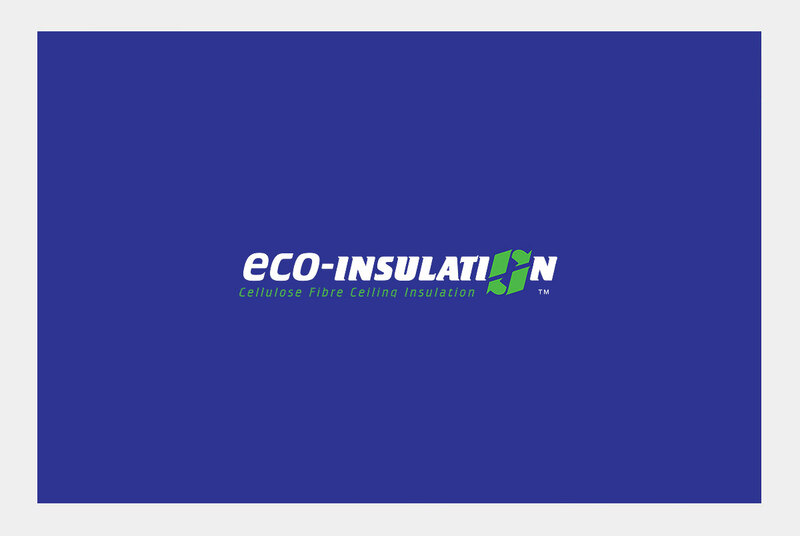 A well known and leading brand in the Roof Insulation. 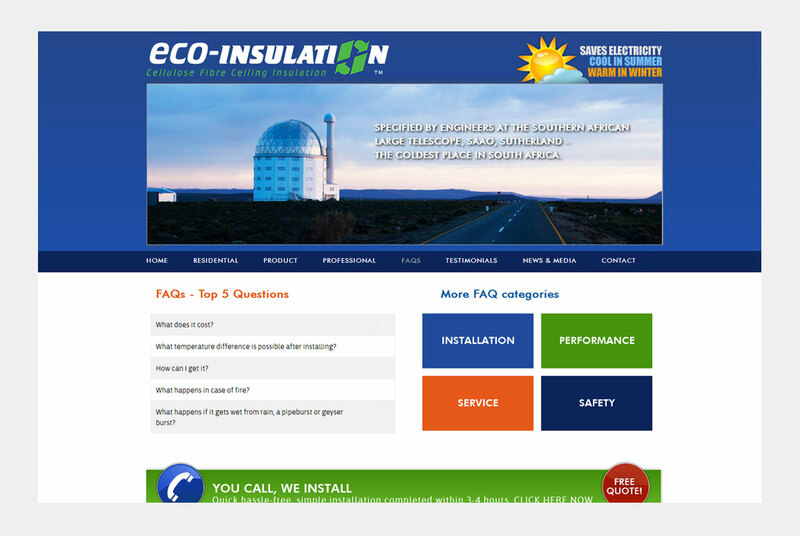 Webfactory was given the task to redesign the website, ensuring it to be user-friendly whilst remaining content-rich. The branch finder has a unique, interactive map which allows the user to easily find an installer in their area. Great Client comments section which is regularly updated.